Nayab and Matilda's work experience with the Victorian Department of Justice showed them "a new language of law, and how offices work", said Matilda, a Year 10 student from Shepparton. The students worked on a project investigating the effects of changes to Victorian sentencing laws. At the end of the week, "I learnt more about why I love the law and how I might spend my future". 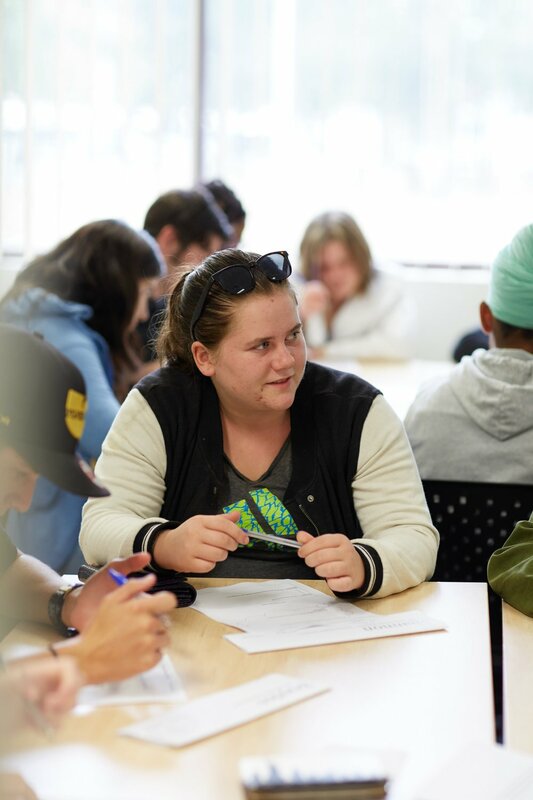 This was the Department's third program with Boundless, having welcomed Shannon from Wanganui Park Secondary College and Yana from Mill Park Secondary College in past years. The Human Rights team welcomed Yana from Mill Park Secondary College in 2015 (above) and Shannon from Wanganui Secondary College in 2016 (below).